Soledge is a UFO in the French high fidelity universe. 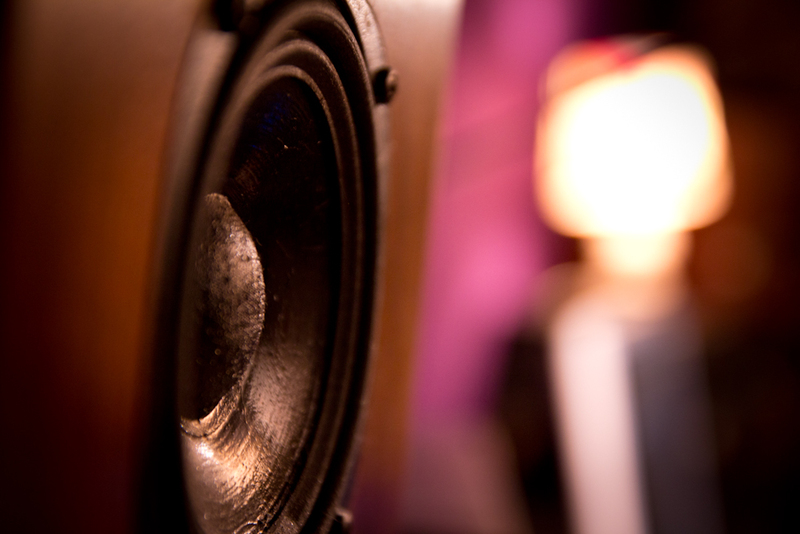 It not only offers unique types of products; it also has an entirely innovative way of thinking about and organizing the sequence of events involved in sound playback. It is best to be upfront: this very high-end French company offers an exceptional product. Raphaël Bini is an engineer and a music aficionado. He remembers that his idea germinated from a simple observation in 2005. Tired of having to find space around the house to store his CDs, he first envisaged a system that could easily organize and read all of his compact discs. “I wanted to develop a system of very high quality. I realized that only the analog part of the system would pose a real problem because of its vulnerability to all sorts of perturbations,” he recalls. Based on that insight, he imagined a new architecture, a system for organizing inputs, and an atypical approach to amplification that would separate the digital from the analog, the latter being directly connected to speakers. In 2010, after four years of research and development, Raphaël Bini introduced the Soledge brand and its new “Canto” collection. 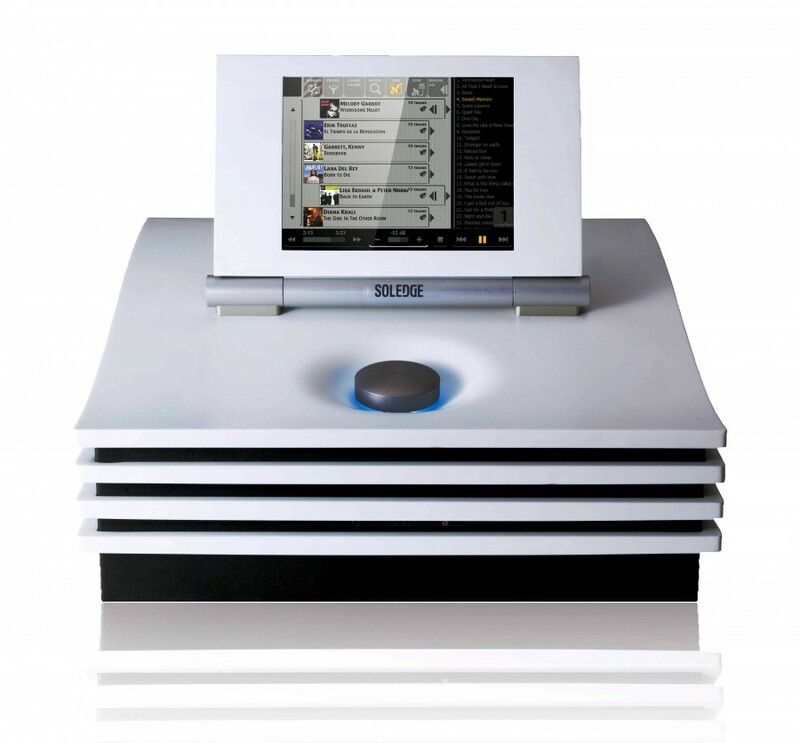 Soledge offers a system that is composed of a multifunctional music server, “Maestro”, and two “Tenor” receiver/amplifiers, which are hooked up to speakers. 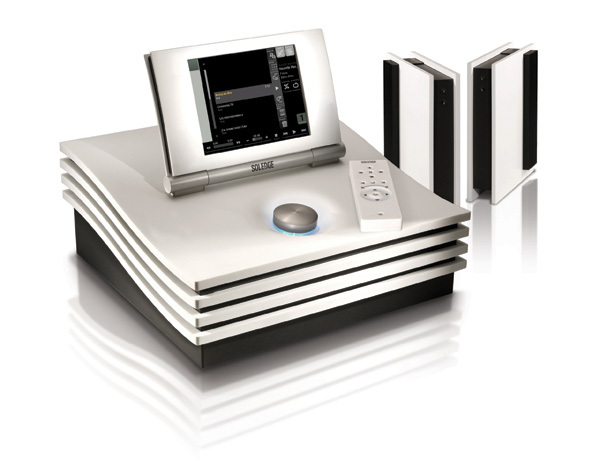 “Maestro” knows how to do everything except amplify: it can read and record musical content coming from different sources, it is equipped with a CD player that is also capable of simple recording, it can store all this content thanks to its enormous 1-terabyte storage capacity (=1000 gigabytes), it is capable of multi-zone broadcast, and it comes with a function that allows you to choose between FM radio or the internet. Equipped with the ability to connect to the internet, the server immediately identifies your CDs and downloads an image of the album’s cover that it displays on its color screen. The device is equipped with numerous search, sorting, and filtering functions that are particularly effective in helping you find your tracks and managing their playback. The “Maestro” can also be controlled remotely with a tablet on which a proprietary program is installed. Its other innovation is a simple idea that you nonetheless have to come up with: it employs PLC technology (which is frequently used to connect your internet router to several computers) to send the digital signals from the “Maestro” server to the “Tenor” receivers, whose job is to convert digital signals into analog signals and to amplify them for the speakers of your choice. This design reduces the length of the cable running to speaker to what is strictly necessary. Using the system is disconcertingly simple. It can also be used to broadcast home theater content via a 5.1 system, provided that it is equipped with as many receivers as there are speakers. I visually discovered this product at the Munich expo, and I must admit that its design leaves me breathless and that its accents are remarkable. The imposing “Maestro” is superbly ergonomic and very user-friendly thanks to its touch screen. The device is made out of Corian®, a material made from natural resins and that is renowned for its mechanical properties and its unique character. Developed and assembled entirely in France, near Montpellier, this exceptional system draws international clients in particular. 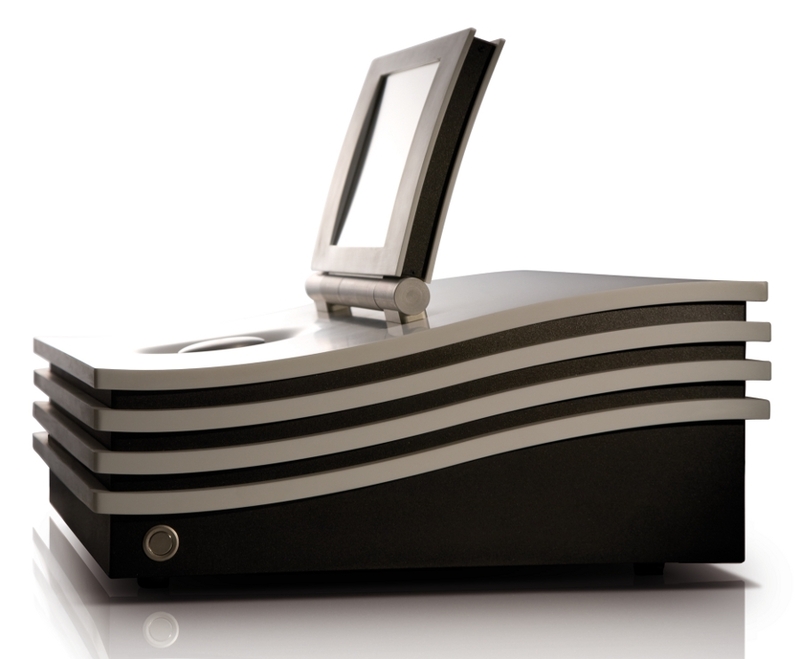 Raphaël Bini acknowledges that a complete system requires a payout of about 20,000 €, given the cost of the “Maestro” server and the two “Tenor” amplifiers. On this note, Soledge has just released a new stream converter, “Alto”, which, in particular, exploits Apple’s Airplay technology. It is a non-amplifying version of the “Tenor” receiver, which means you can connect it to your favorite amplifier. This is an intriguing way to explore this new hifi approach, if you are if you are willing to shake up your routine. This entry was posted on 05/06/2013 by Aublanc in Amplifiers, Untitled and tagged amplifier, audio equipment france, french amplifier, FRENCH HIFI, french loudspeakers, french stereo equipment, french stereo system, hi-fi Frankreich, hifi francés, hifi frankreich, hifi french brands, high end audio, high end audio france, impianto Hi-Fi, soledge, stereo equipment France, stereo system, stereo system France, Stereoanlage Frankreich.